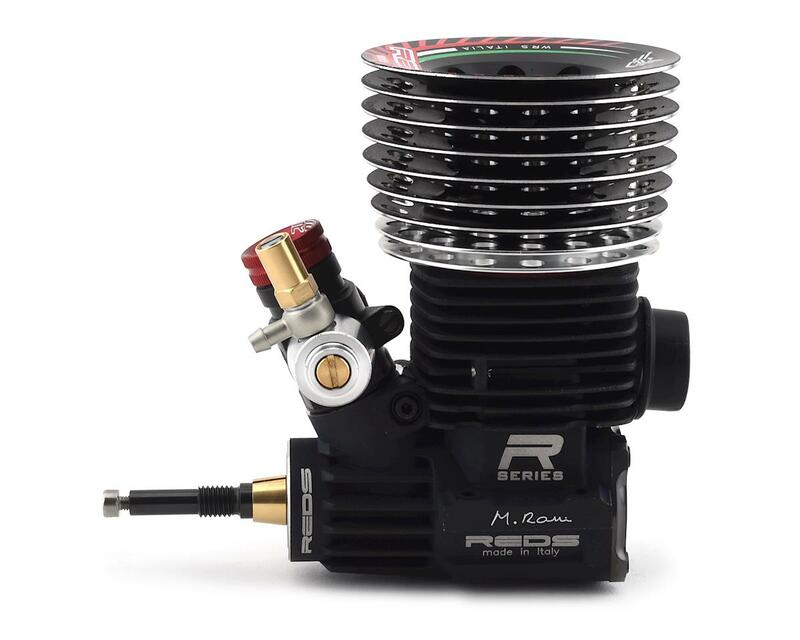 This is the Limited Edition REDS WR5 Italia .21 Off-Road Nitro Buggy Engine Combo, including a 2143 X-One One-Piece Tuned Pipe. 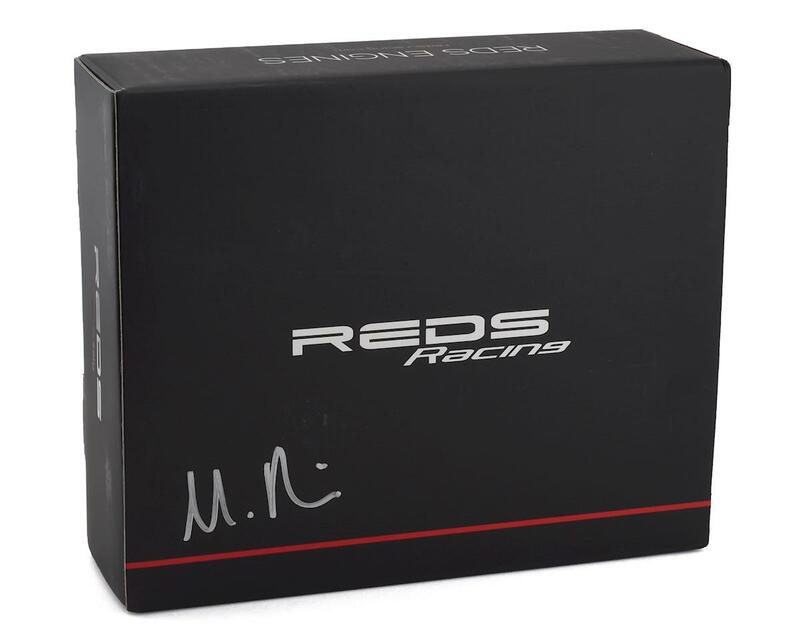 Reds Racing is happy to announce that the new WR5 Italia Limited Edition engine is now available. 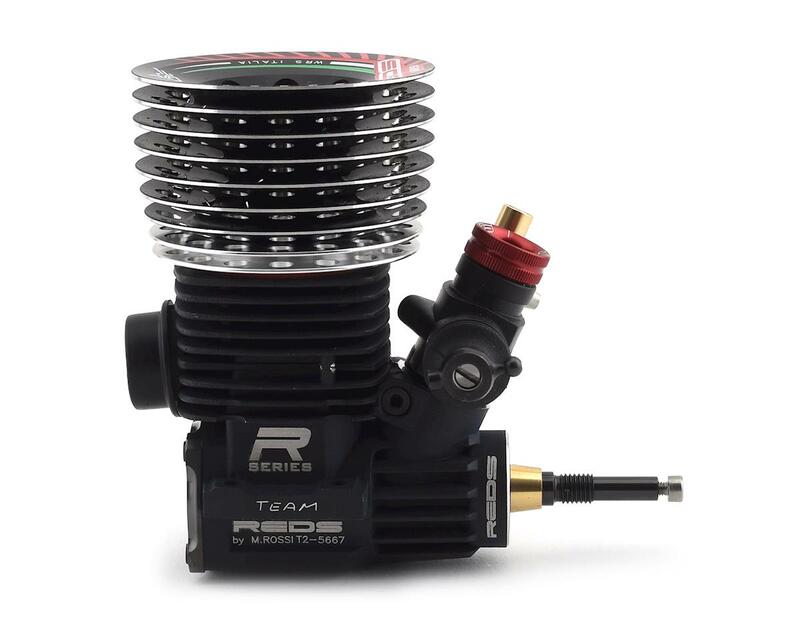 The WR5 Italia is based on WR5 Black Diamond engine. 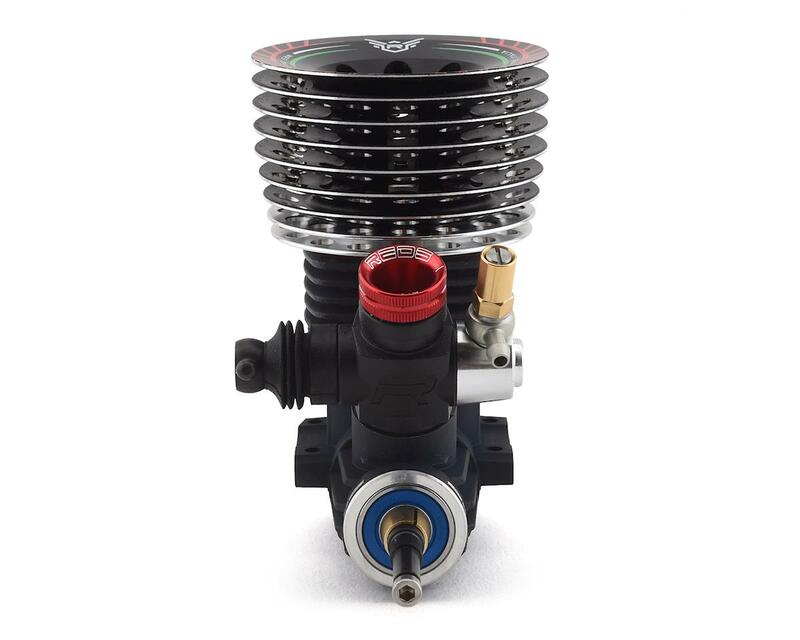 The sleeve with 5 inlet ports and exhaust port with boosters guarantees low fuel consumption and smooth power delivery. The new engine is suitable for all track grip conditions (low- medium -high) thanks to its exceptional power curve. 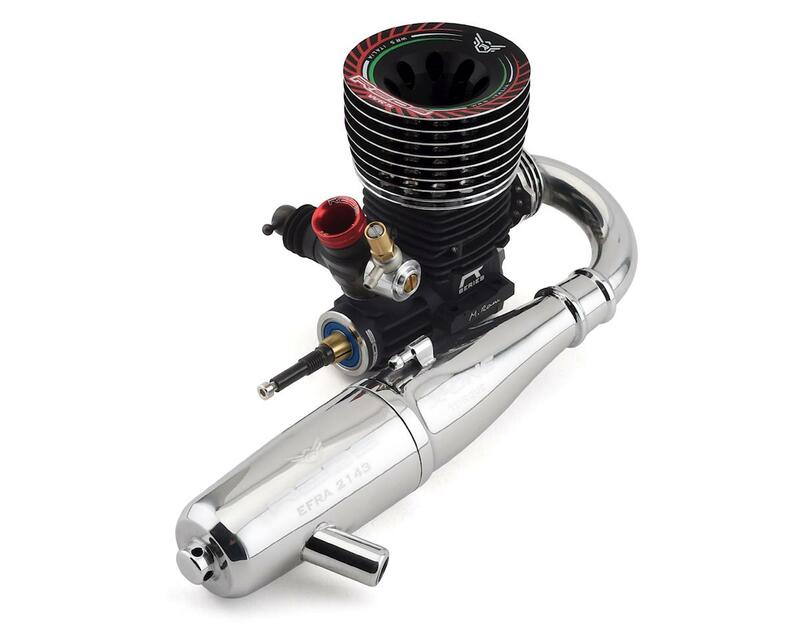 The REDS X-ONE Torque 2143 One-Piece Off-Road Tuned Pipe combines the REDS 2143 Pipe and the REDS S Manifold to create this one-piece "Torque" exhaust. The X-ONE system is an innovative all-in-one pipe-manifold system. The pipe has been welded to the manifold to improve performance and fuel consumption. 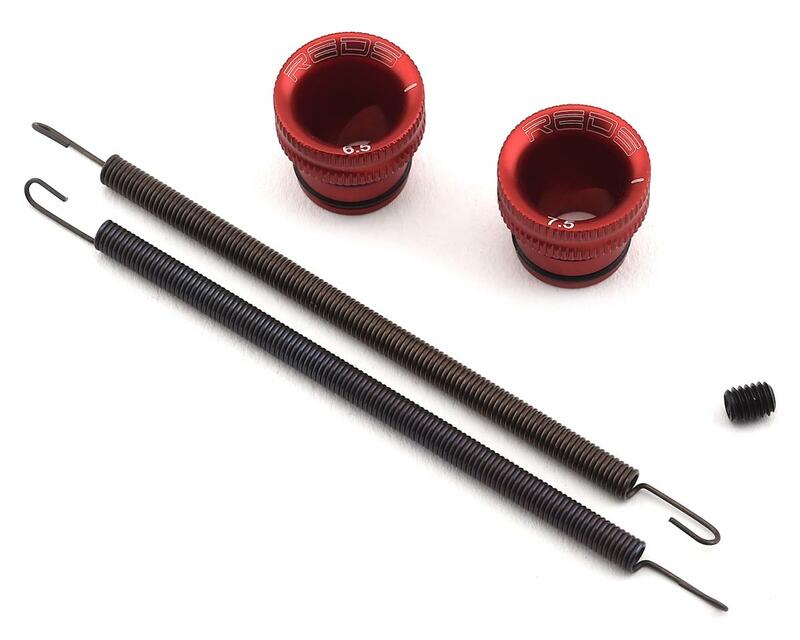 With X-ONE configuration there is no need for springs or gaskets, and the one piece design creates increased reliability and improved tuning stability. 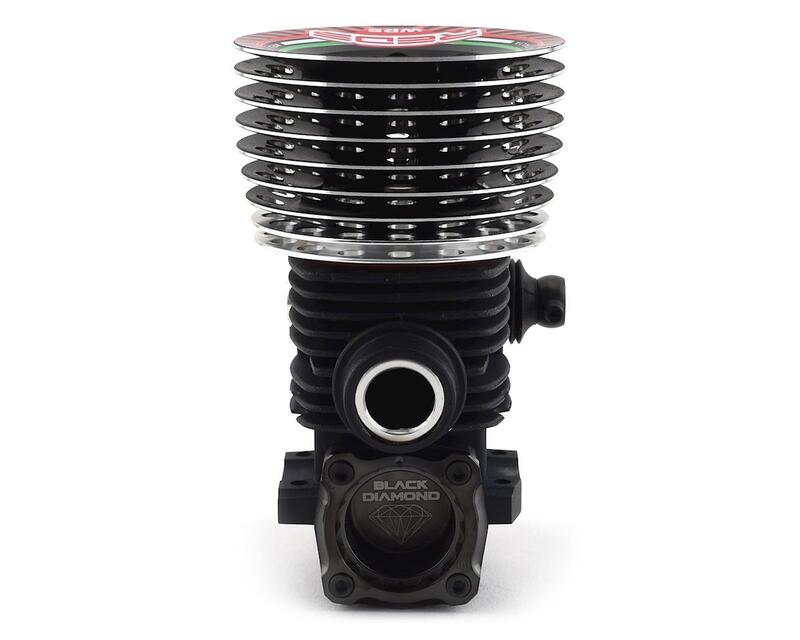 VCX3 carburetor for improved idle stability and tuning options thanks to a new 3 needle setting carburetor; improved mid to top range power curve with smooth response thanks to a special low speed needle and mid range spray bar. Extra Tuning on crankshaft by Mario Rossi for improved power and better performance. Black Gloss Cooling Head with Italian flag colors on top.